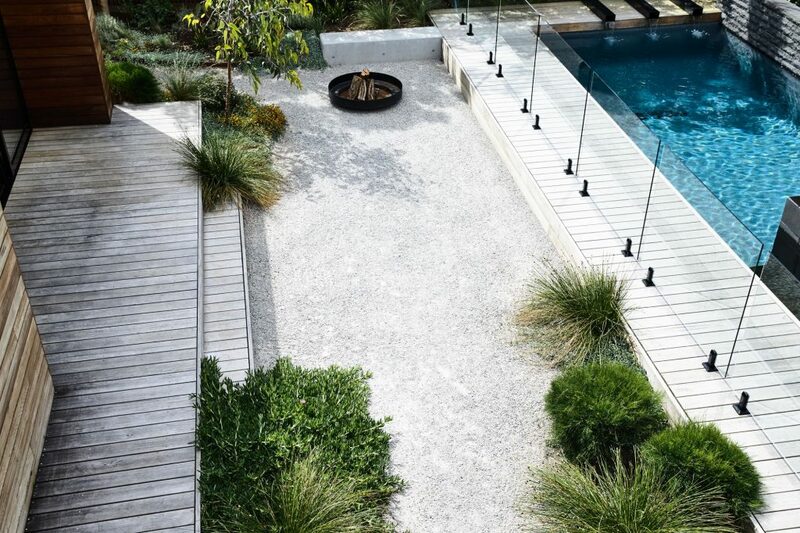 Gardens paths are a very important part of the garden design, they act as a centre piece and lead the eye down to where the designer wants. That and the fact they are functional, allowing the user to walk the garden without getting muddy in a way the designer intended. 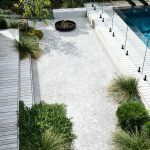 There are many different styles of garden path from rustic to contemporary and made from wood, stone, broken pots, concrete or anything else that is durable. 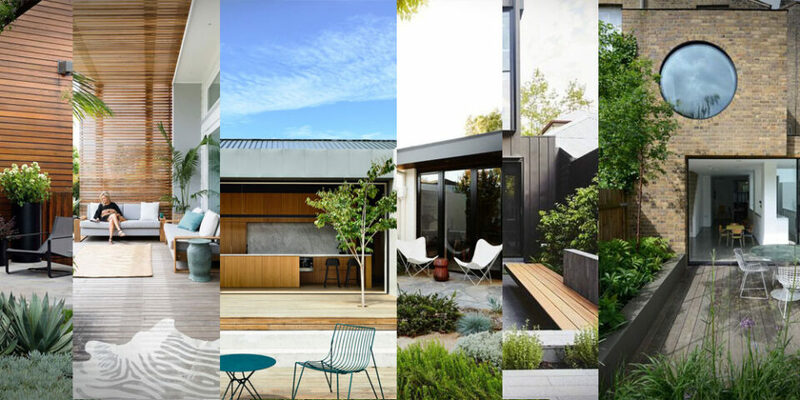 I have collected a few images to inspire and show you what a feature you can make of an everyday necessity. 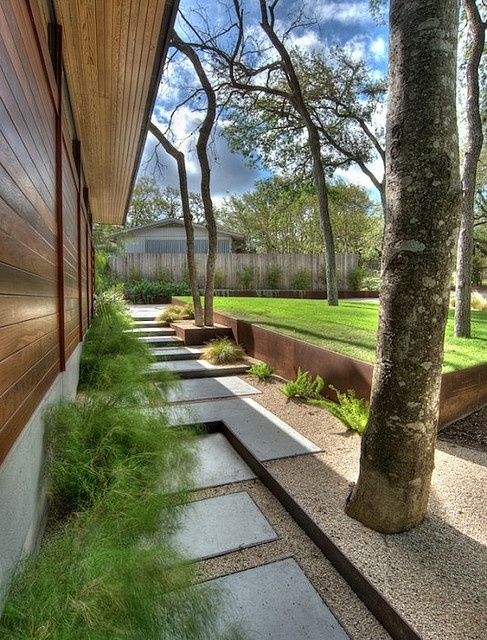 A garden path need not be just a straight line of square paving slabs. 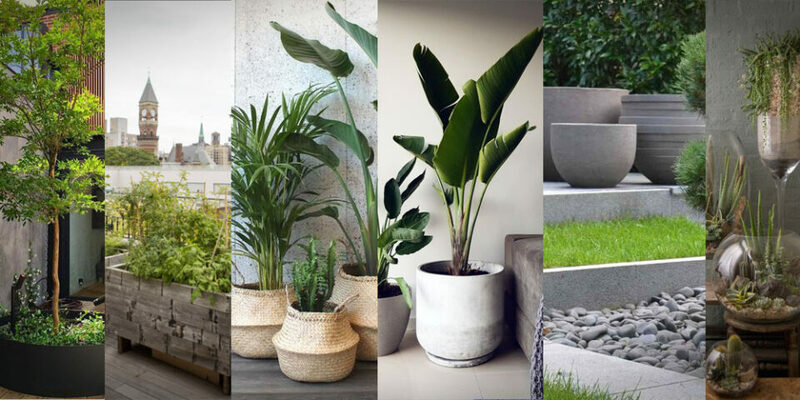 Getting creative with how the design composes itself means that you can make quite a feature of an everyday necessity. 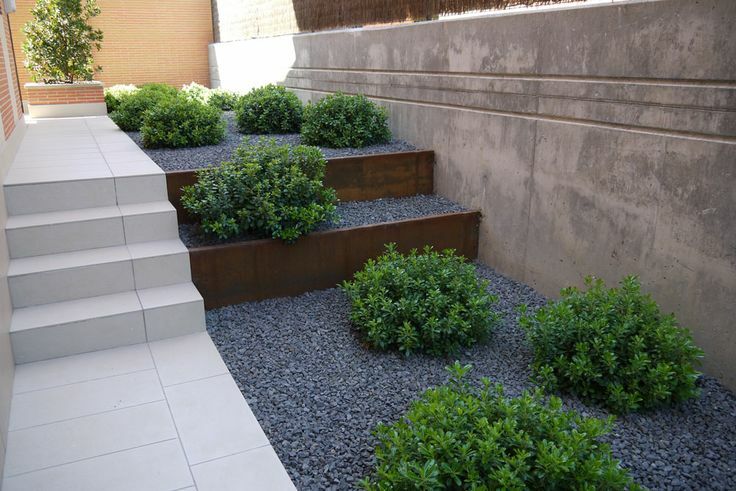 Using slabs of a difference shape an arranging them in a functional yet interesting fashion can work very well. Just because one has a path the size of a road doesn’t mean that all the space should be allocated to walking space. Even the likes of a hotel will most likely not have footfall of great numbers on their outside paths in some section of the building. Work out how much space you need to set over to traffic and then see if you can use the rest creatively. 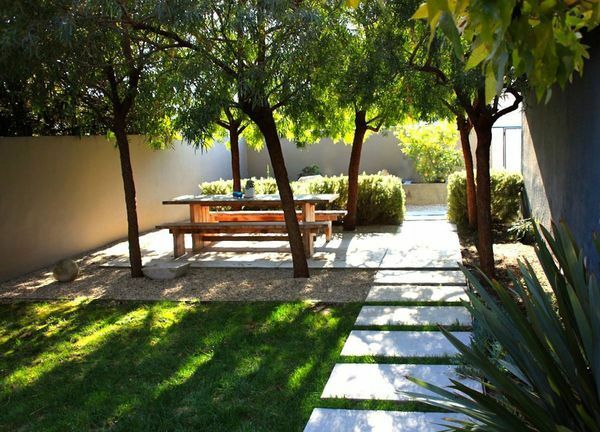 Lighting as with any part of garden or landscape design is key area and one where the designer can really change the appearance of a space. 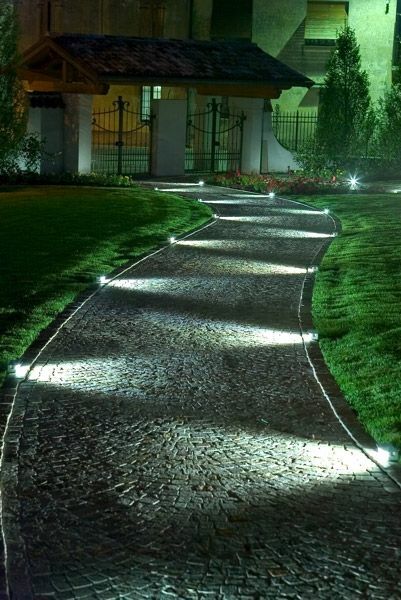 Most lighting solutions for outdoor paths come in the form of a light on a post but there are more interesting options available such as lights that come in from the side and are flush with the garden. The neatness of many paths is what their owners pride themselves on but sometimes it can look just as good when the path is designed in such a way that makes it look a little wild. 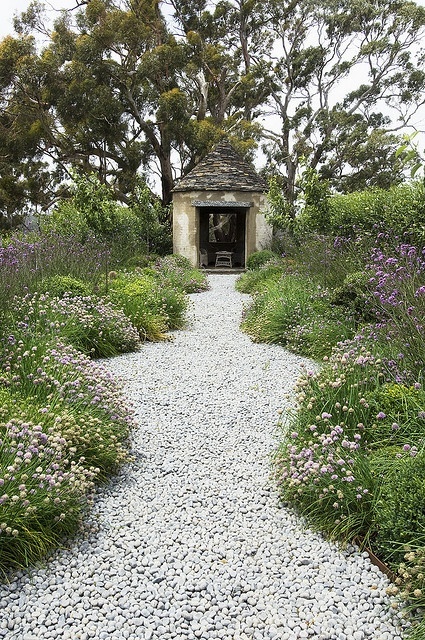 A winding path over gravel with plantations that protrude the edging can create a magical effect. 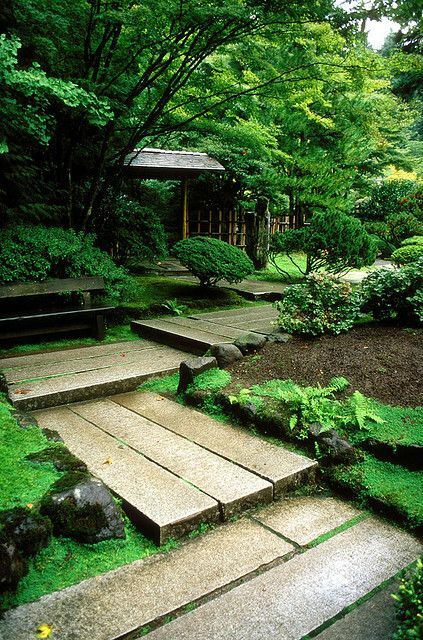 Different cultures have their different styles and Japan gave us the Zen garden. Arranging a path in a Zen way may take a bit more research than I can give right now but they really stand out as being distinctive. 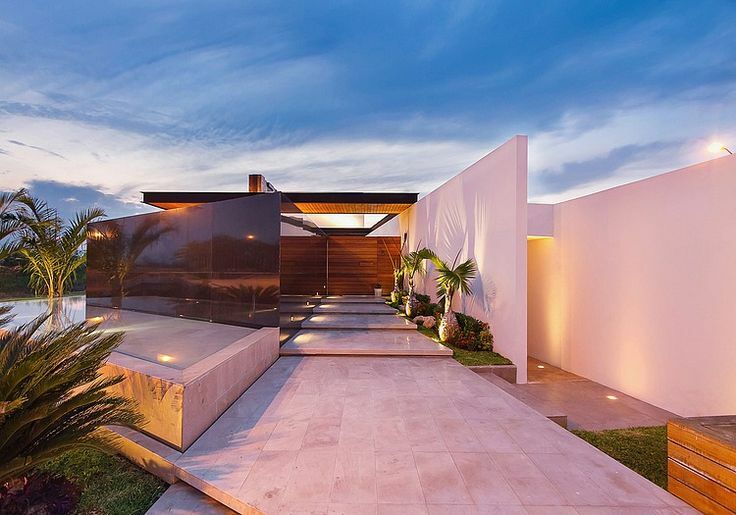 Playing with the size of the slabs will allow the eye to take in the design in a different way. 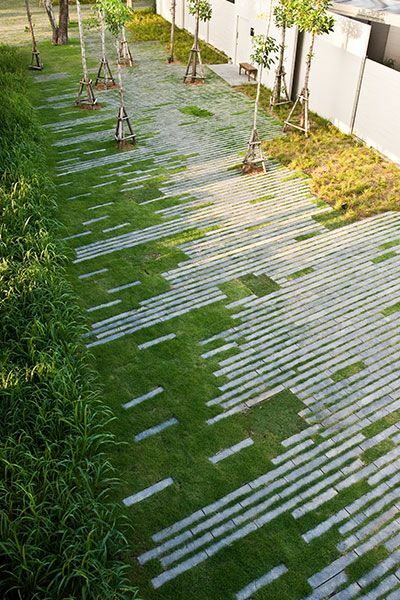 No doubt you may loose bulk order discounts but the design of the path will be that much more interesting for it. One of my favourite design features for paths is spacing them slightly apart. 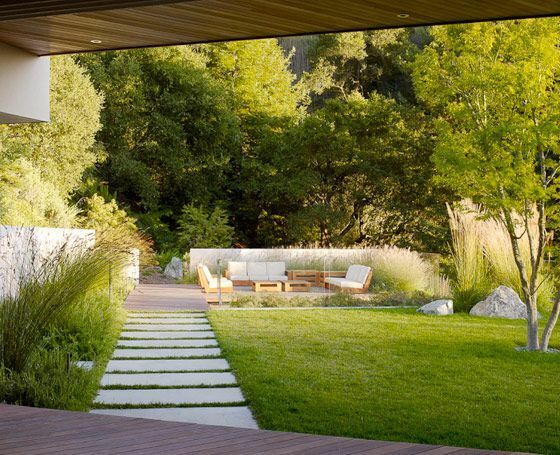 This allows for a small amount of grass to grow between the slabs but the effect is that the visual presence of the feature is reduced and it blends into the garden much more.